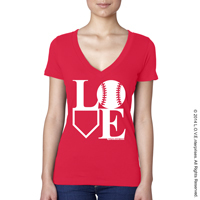 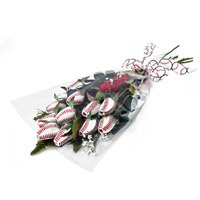 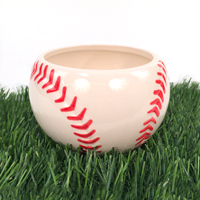 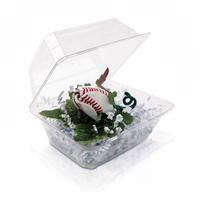 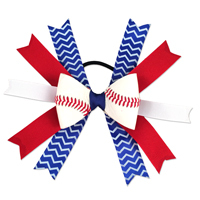 Baseball Roses are a perfect gift idea for baseball fans, players, coaches, and team moms. 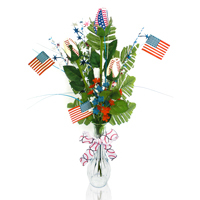 They also make great gifts for all occasions including, birthdays, graduations, Mother's Day, Father's Day, and Valentine's Day.You can also use them in a centerpiece for any event. 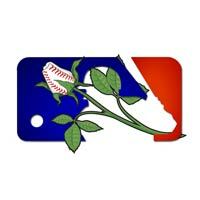 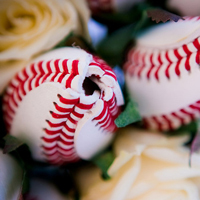 Baseball Roses feature petals handmade from genuine baseball leather.